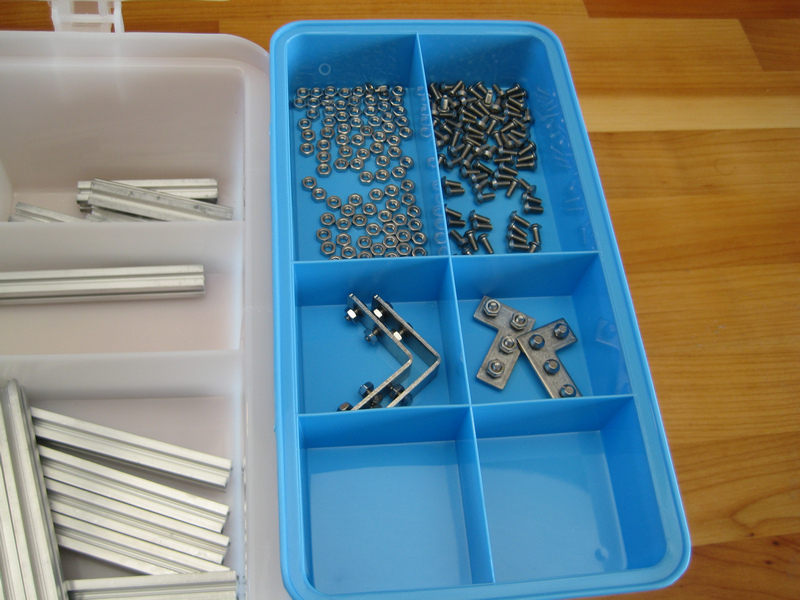 MakerBeam offers fitted button head screws with the Starter Kit. 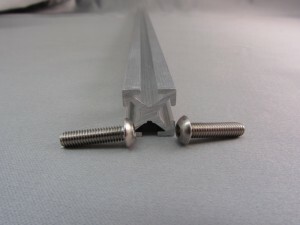 They are 6mm length M3 screws and especially made to fit the MakerBeam profile. 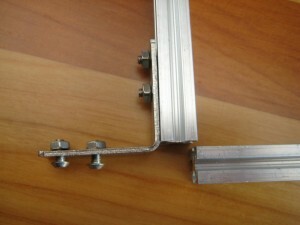 Since MakerBeam is made to fit M3 we thought that finding other lengths would be easy. 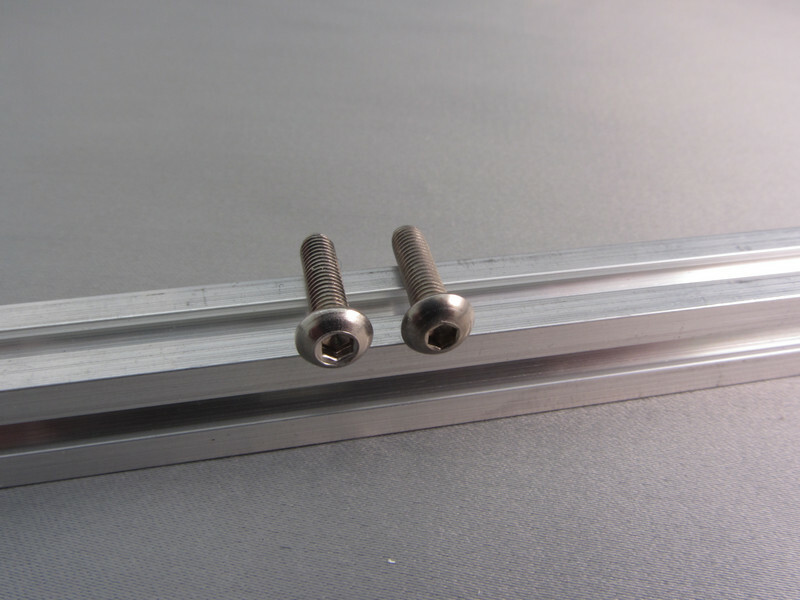 Just take some M3 button head screws and slide them into the MakerBeam profile. Unfortunately this has proven to be more difficult. Not all screws fitted in that nicely. 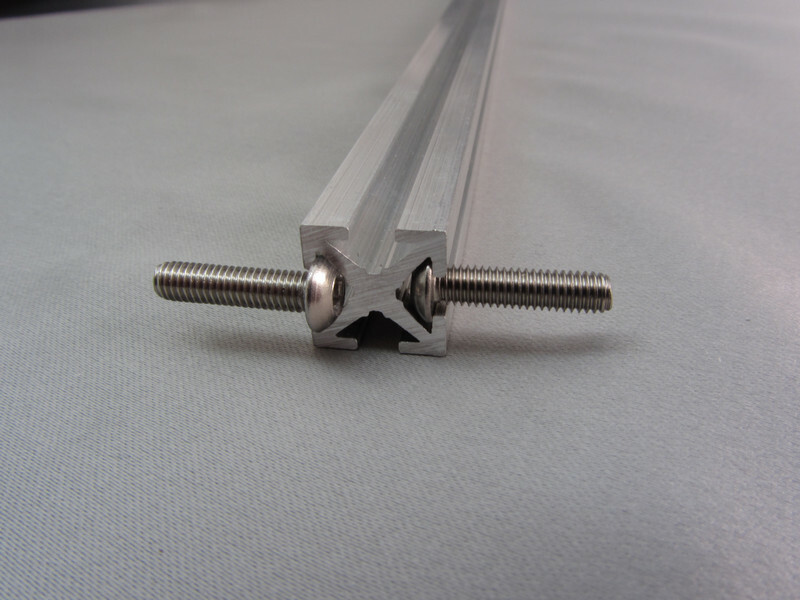 After some trial and error we thought we found the distributor with just the perfect screws. 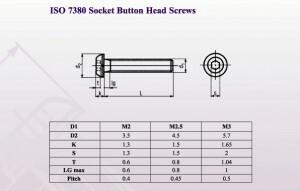 Socket Button Head Screws, M3, 12mm length. 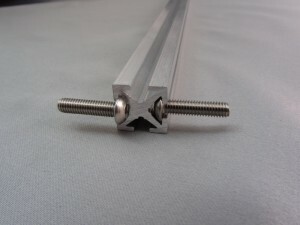 The screws we need to fit our bearings. We had some packages from one batch and one from another batch. 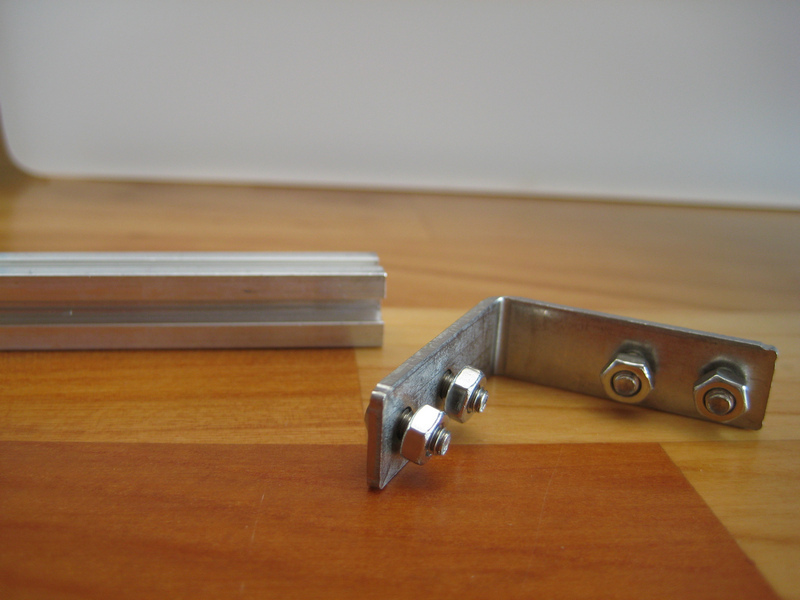 And yes, you probably guessed it by now, these screws from a different batch did not match. Aaarghhh!! We thought the problem was with the manufacturer not accurately applying the DIN standards. 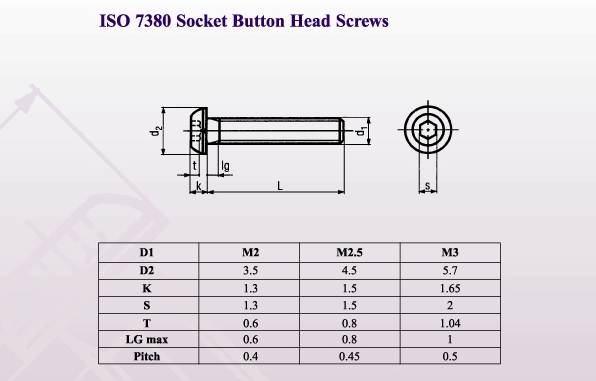 M3 socket button head screws adhere to DIN standard 7380. This standard stipulates meticulously most features of a M3 screw. But not all we found. The DIN standard does not stipulate the curvature of the button heads. 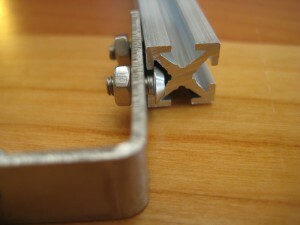 That is what is the most critical for the MakerBeam profile. 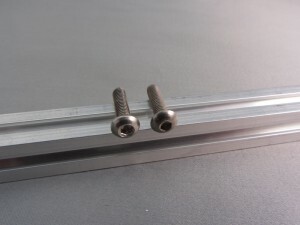 We now have a limited number of screws that actually fit. 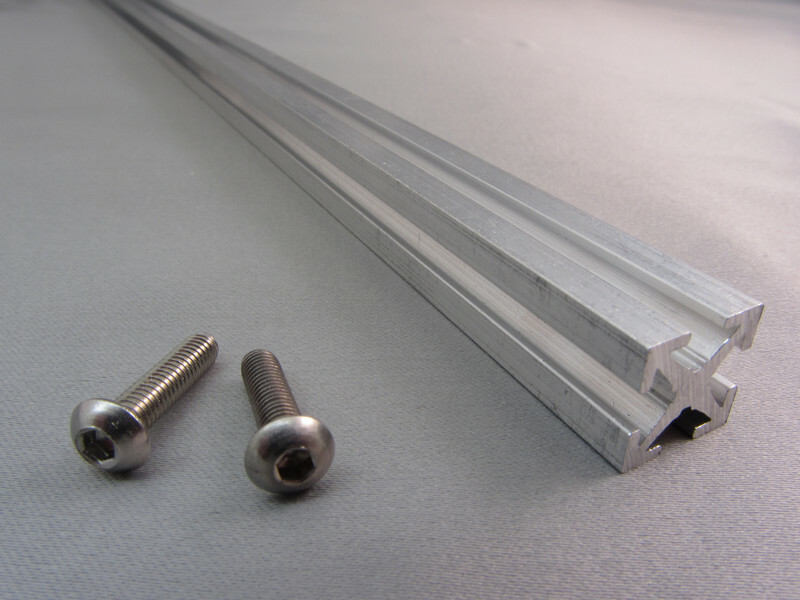 For this reason we will reduce the number of screws we pack with our bearings from 15 to 12 until we have found a more durable solution. 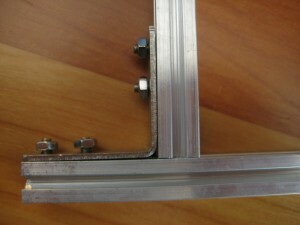 Right now we are working on an affordable custom made solution. Of course we will keep you posted. We are about to ship out our second demo kit for educational use. 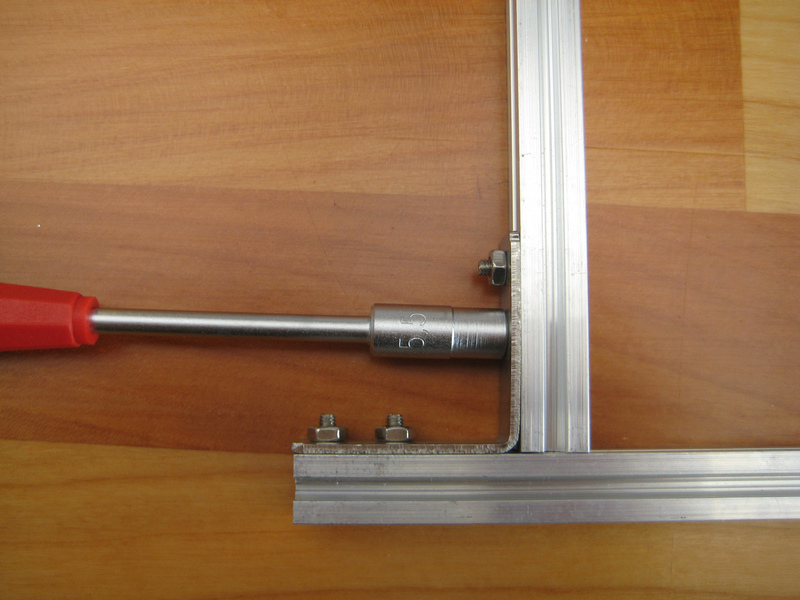 We want to thank hogeschool InHolland Alkmaar (university of applied sciences) for ordering one. We hope that MakerBeam will meet their expectations!